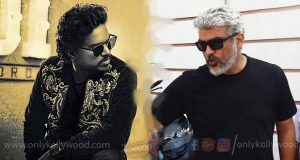 Venkat Prabhu and Thala Ajith to team up next? 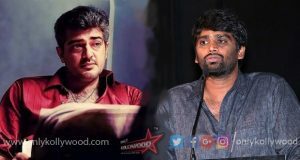 Ajith’s next with H.Vinoth confirmed? 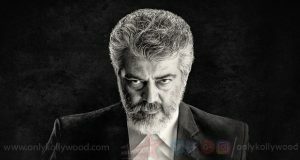 Thala Ajith to team with Sathya Jyothi Films again?